After GST went live nationwide starting 1st July, GST tax rates are being clarified. 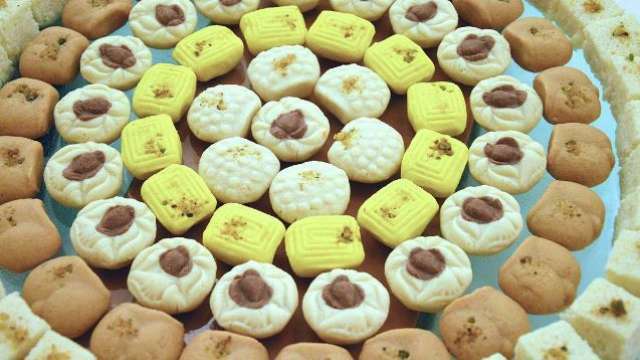 So is may come as a relief to some that GST on most of Indian sweets – Khoya, Sandesh, Gulab Jamun, etc. will be at only 5%, on Rakhi – 0% (Thankfully!) but on Dog, Cat or other pet food a sizable 18%.